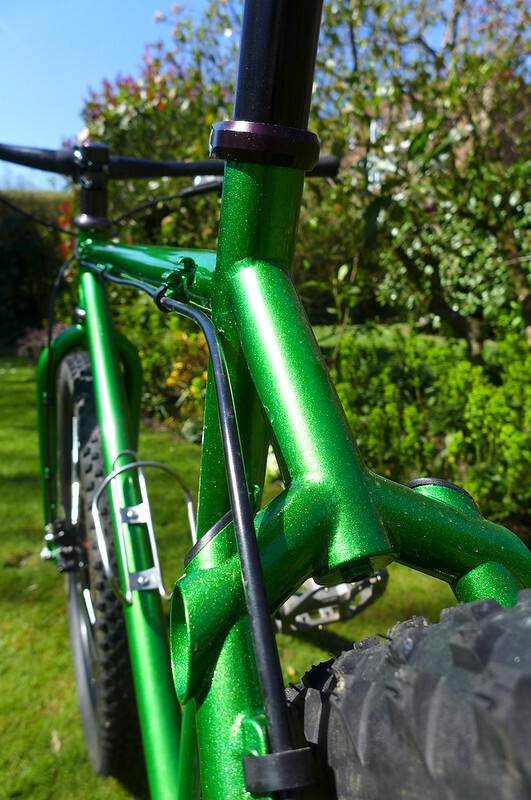 Tallaght Powder coating - My bike is starting to look shabby 6 years after it was done. 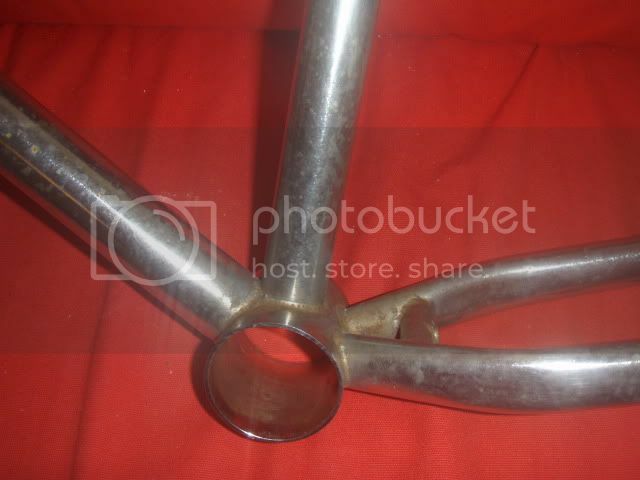 Cheap chrome job on a prototype frame with rust blemishes. I went for the non-stick frying pan look, but with a few sparkles. 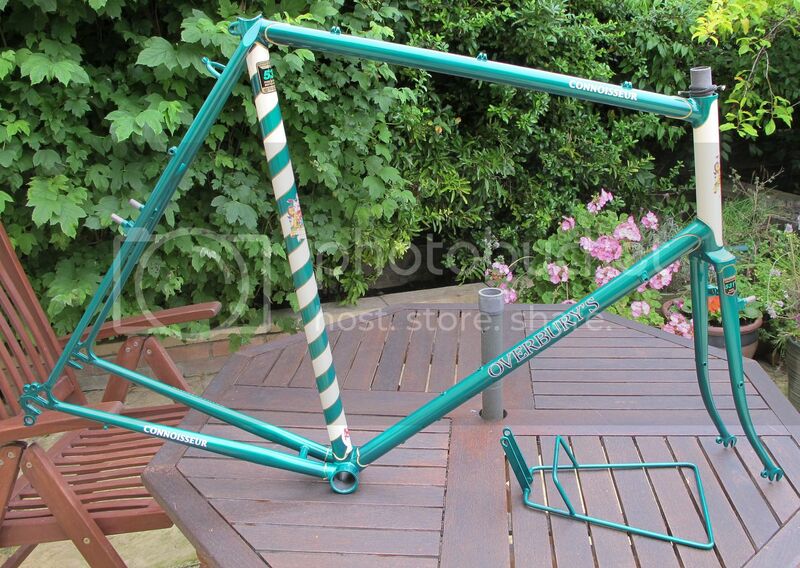 Anyone know of a company in Dorset/Wiltshire, looking for a cheap and cheerfull respray of a frame and forks ? Post subject: Re: Official recommended or not paint-shop thread. Solent Powder Finishers are my go-to. Anyone know if the usual top end painters do slightly more artistic work? 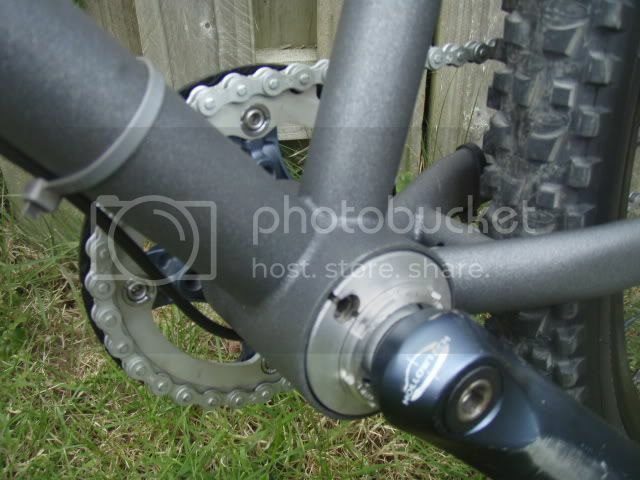 I'd like to get some forks painted to match my dekerf frame which has a maple leaf design painted on the wishbone. Looks like a visit to Bristol is on the cards but was wondering if anyone knows of someone nearer London? From memory I guess Graphics shack might be worth a visit, not sure if Argos do the "artistic stuff". Just found this looking up powder coaters near me - looks like Aurora are worth visiting. Dave Yates should be on the list for wet paint. He did a great job on my Generation after swapping some brazings around on it. Dead chuffed. Difficult to catch it in a photo, but it's got a yellow top coat, so catches the light beautifully. 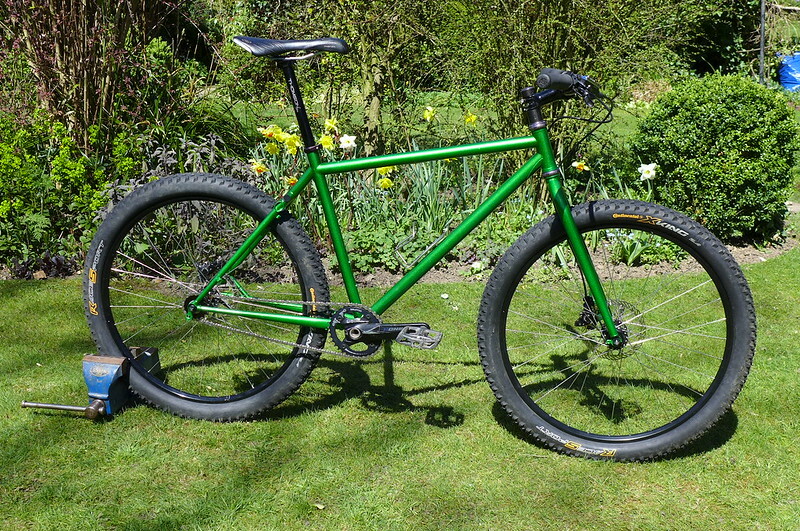 Proper summery paint job! Bob Jackson Leeds for wet paint. Stunning. Shermaynes at Lancaster have stopped doing bikes. They turned me away the other week.